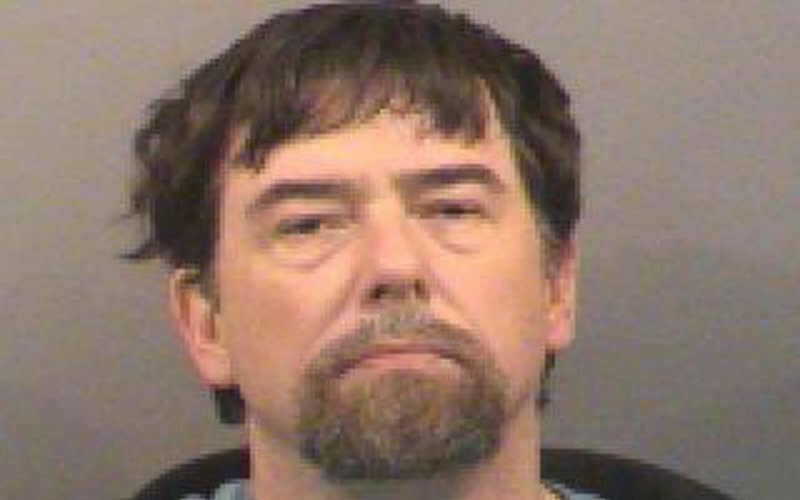 Terry Lee Loewen is accused of plotting a suicide bombing at a Wichita airport, but his attorneys said the idea originated from an FBI agent who radicalized their client and then induced him to follow through with an attack, the Associated Press reports. Loewen was arrested during a sting operation in which prosecutors said he he tried to drive a van filled with inert explosives onto the tarmac at Mid-Continent Airport. Bur his attorneys said Loewen knew nothing about explosives and never intended to hurt anyone until an undercover agent became involved. Loewen, who pleaded not guilty to attempting to use a weapon of mass destruction, attempting to use an explosive device to damage property and attempting to give material support to al-Qaida, was entrapped and should be set free, his attorneys argued. Prosecutors said they plan to soon respond to the defense’s filing. Posted: 2/3/15 at 9:24 AM under News Story.